Snowy white in colour, the White Opal Glass Beads are completely opaque and bring to mind the look of antique milk glass. Perfectly smooth, the beads are polished for a reflective shine that allows them to glow under candlelight and electric lighting. 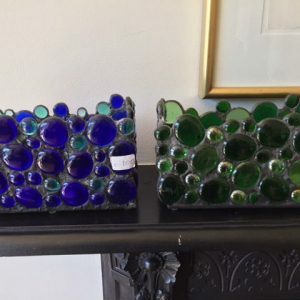 The beads are domed on top and flat along the bottom, so you can stack them up or fix them with adhesive. Their perfect dental white colour gives them a nice bright white appearance, which is often used with black beads for an opulent display. 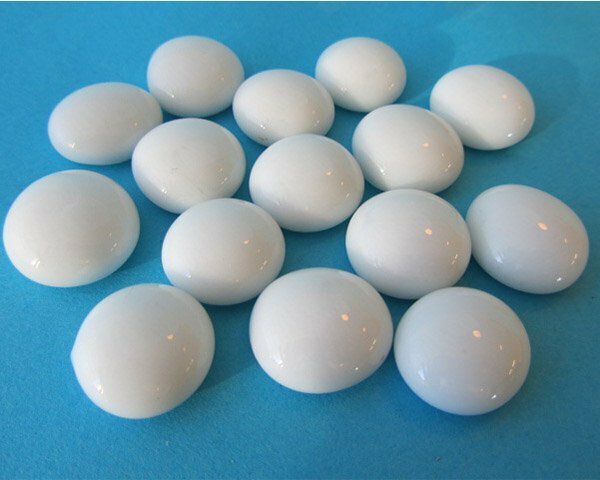 Very different than the other beads in our Arts and Crafts collection, White Opal Glass Beads have become a favourite material among artists, decorators, interior designers and florists due to their unique properties. Sure to bring elegance and beauty to any type of product, these beads are available and ready for shipping to any location in Ireland. 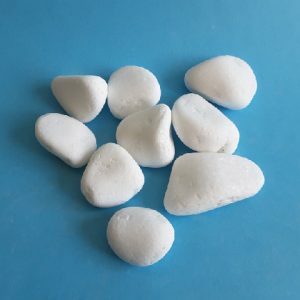 At Midland Stone, we sell White Opal Glass Beads in standard-sized bags of 25-kilograms. 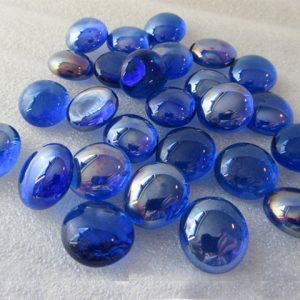 If you need a smaller quantity for a project or wish to buy glass beads in bulk, please contact us. We’ll do our best to accommodate you. 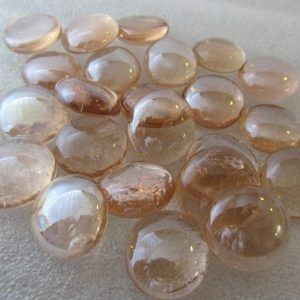 The hue of White Opal Glass Beads makes this variety of glass beads very popular for mixing and matching. One of the most popular colour combinations is the White Opal with our Black Glass Beads, as the two hues are a classic pairing that can easily match with any other colours in flower arrangements or home interiors. 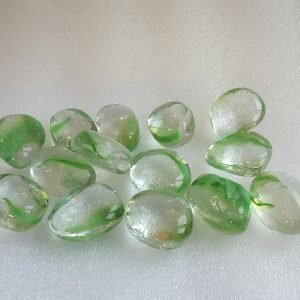 The white beads are also mixed with Red and Green Glass beads for holiday decorating around Christmastime, and they go well with transparent glass beads for adding texture and shine to projects without additional colour. 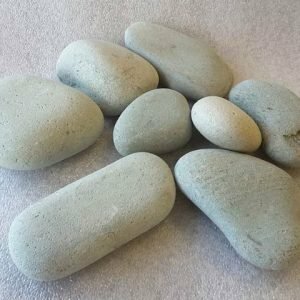 Are beads not quite right for your project’ We offer other White Opal Glass products here at Midland Stone. 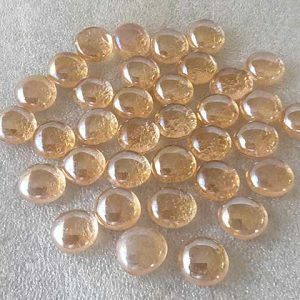 You can choose from White Opal Glass Chippings with angular pieces, White Opal Glass Pebbles with larger irregular shapes and White Opal Glass Spheres, which are perfectly round globes. For help selecting the right product for your needs, please feel free to contact us.